Abingdon Judo Club was founded over 25 years ago by Sensei Mark Maidment 5th Dan who gave up his day job in favour of teaching Judo. Over the years he taught Judo in many schools teaching thousands of children and introducing them to our sport. 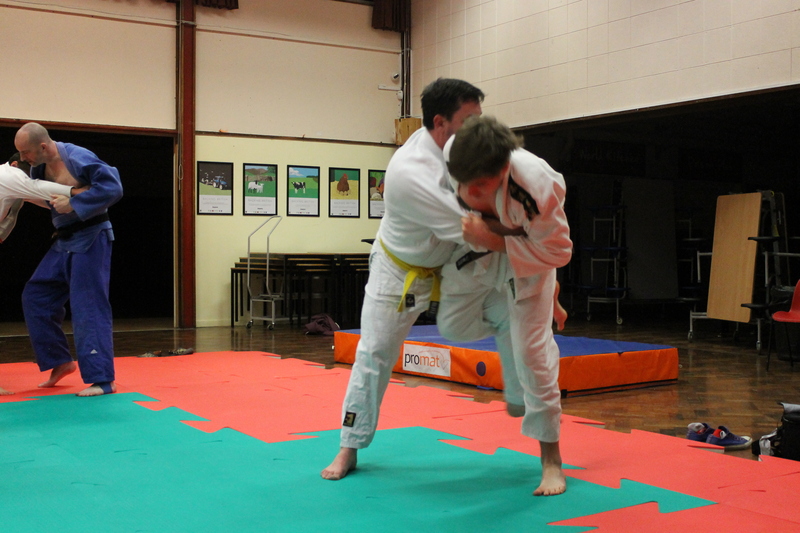 His traditional Judo and coaching techniques were passed on to one of his students, Sensei Siobhan Tierney who took over the running of Abingdon Judo Club in 2008. Abingdon Judo Club has had many homes over the years, until most recently where it settled at Abingdon Leisure Centre, Audlett Drive, Oxfordshire, OX14 3PJ. The club’s central location means that not only is it accessible for those with cars but those who need to walk or take the bus can more easily reach us for training. We teach all children and adults regardless of ability, and have experience teaching those with learning difficulties and physical disabilities, however please use the Contact Us form should you have any queries.